Does Nintendo 3DS or Nintendo 3DS XL Come With a Game? The basic Nintendo 3DS and 3DS XL models are not packed with a game, though they do come installed with software and mini-games like Face Raiders. However, several specialty system-and-game Nintendo 3DS and 3DS XL bundles do ship with a game. For example, a Nintendo 3DS model ships with a copy of Fire Emblem: Awakening (a digital copy of the game — not a physical, boxed game card). You can also buy Nintendo 3DS XL bundles that are packed with physical copies of New Super Mario Bros 2 and Mario Kart 7. Bundles vary in Europe and Japan too, so shop around! As new games are introduced for the platform, Nintendo may release new special bundles as a product tie-in or to support a hyped new release. 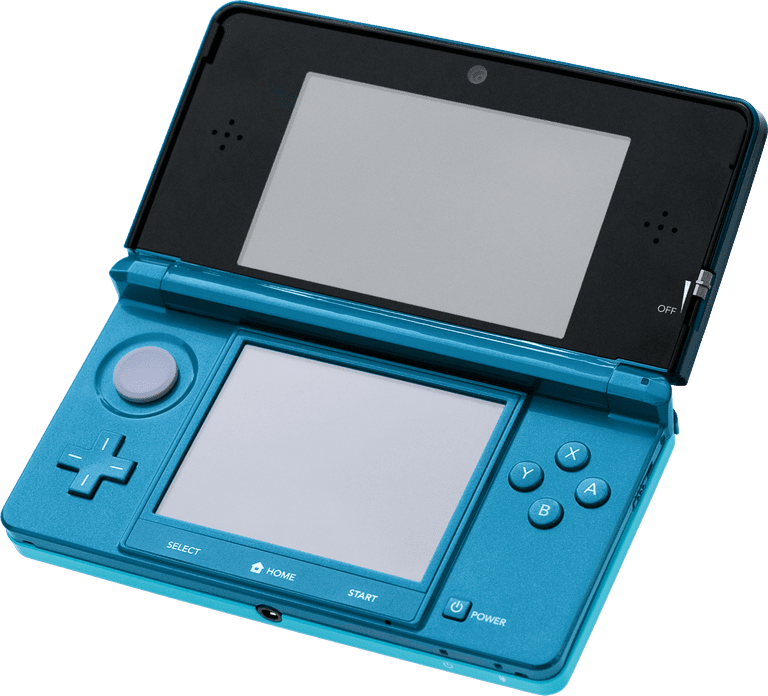 The Nintendo 3DS and 3DS XL are both region-locked, meaning locally bought games won’t function properly (or at all) on systems bought outside your region. Visit the Nintendo 3DS eShop to download one of the many games available through that platform. The eShop offers a variety of free and paid games in many different game genres, so you'll be able to start playing without having to go to a game store to select a title.